So… Seagale came with these shorts, 2 in 1 they call it. 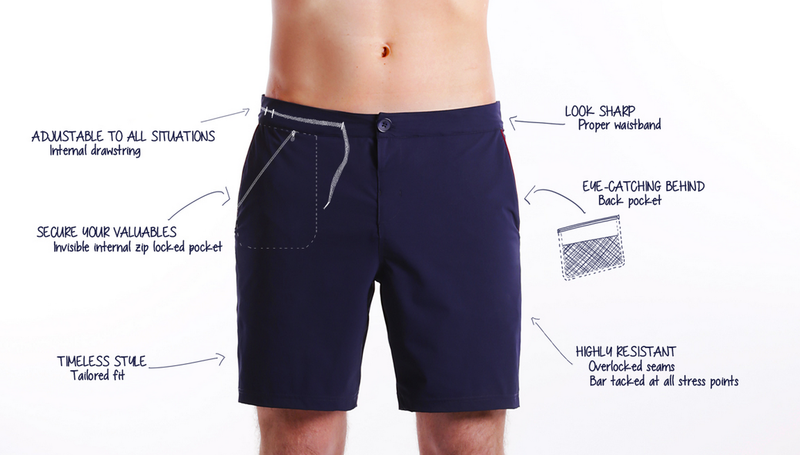 Technical details can be found on their website but right now I will tell you why you need a pair of shorts. 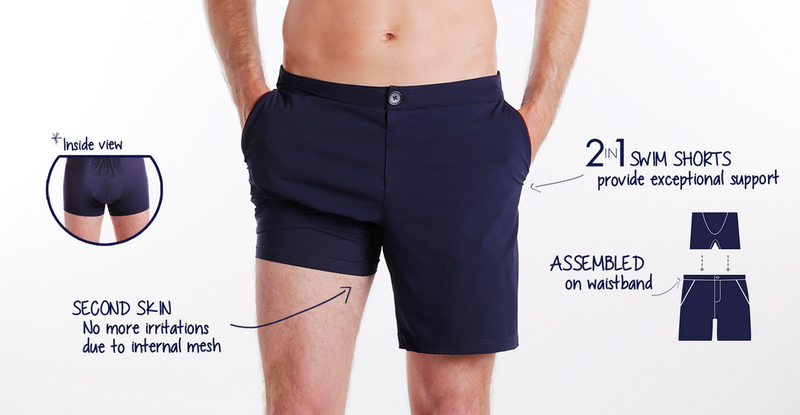 They’re basically a speedo and a short assembled together around the waistband resulting in a genius combination. Some people hate the mesh lining because it causes irritation, for instance a few friends I know cut and mutilate a perfectly fine pair of short because they don’t like the lining. Seagale however are the perfect solution, you could even say they feel like second skin, they keep not only everything in place but give you the certainty your body is protected and you can do virtually anything you imagine. These shorts are the PRO choice for beach goers, outdoor enthusiast, water sports aficionados or any type of sport for that matter, they can transition from casual day wear with a nice shirt also, I even picture them in a working environment. For a person like me that always wear speedos under my shorts this is a great option and honestly one of a kind. Now, lets talk about what amazed me the most: The fabric never gets wet… yes, you heard me right, NEVER! 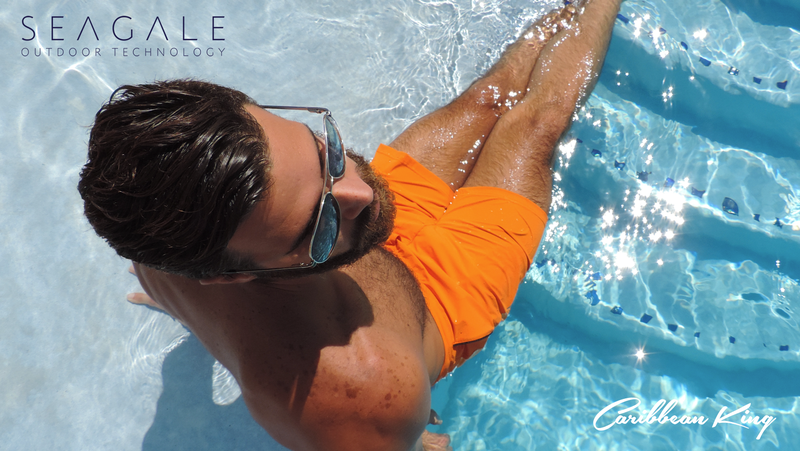 The minute you get out the pool or the ocean you see only see a few drops traveling across the fabric, like the ones on your own skin… this fabric is like skin… needless to say that the drying process only takes a few seconds. The cut and design are very masculine, they have pockets, the right one has a zipper which is a nice detail and comes in handy, they have a button to close as well as a cord around the waist to secure them even more. You can rest knowing they won’t drop from your waist, no matter what your doing. The fabric feels resistant modern, high tech and expensive. They’re marked at €129,00 and they’re worth it. Where would I take these shorts? Obviously to the beach, but especially when I go jumping from cliffs into the turquoise waters of the Caribbean, when I ride a jet ski, feeling the sea breeze while on a catamaran trip, snorkeling, running around the dunes on an ATV, virtually anywhere because they have a skinny jeans feel. These shorts have been designed thoughtfully and meticulously which I like and for the Caribbean King a must in the closet. Did I mention I love their logo? I do. Follow them on instagram here, buy them here, learn more about them on their website.